credit: By Christiane Northrup, M.D. 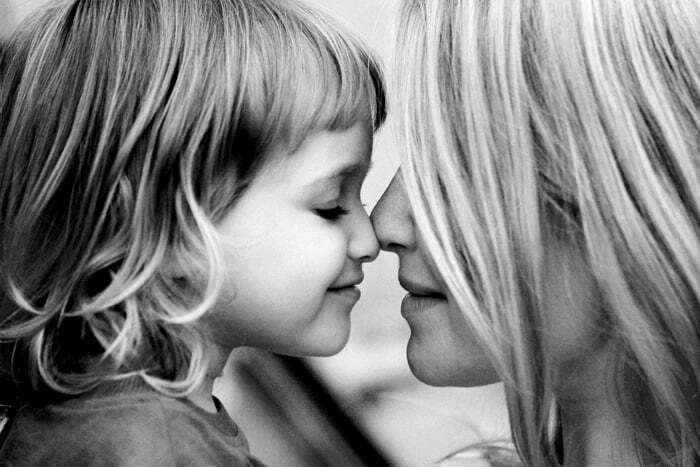 All mothers deserve to be spoil every day of the year. Not just on Mother’s Day. Whether you are a grandmother, mother, or daughter, celebrate and make yours feel extra special on Mother’s Day. 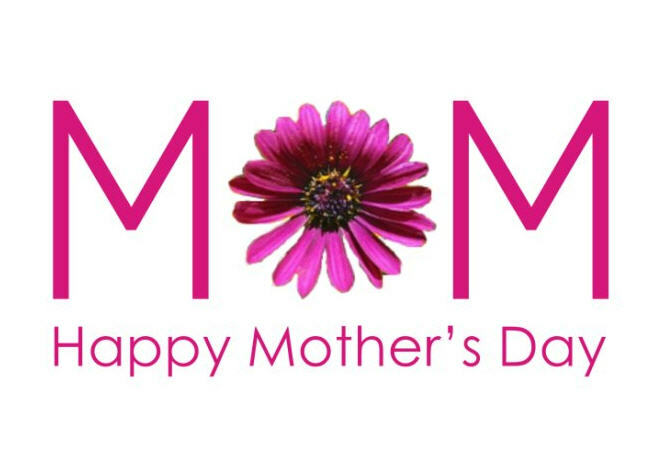 If you haven’t decided on Mother’s Day present ideas, what to do for Mother’s Day or how to spoil mom…. Consider the following… after all, she deserves it! Personally I think, one of the best ways is to share a meal and keep mom out of the kitchen. 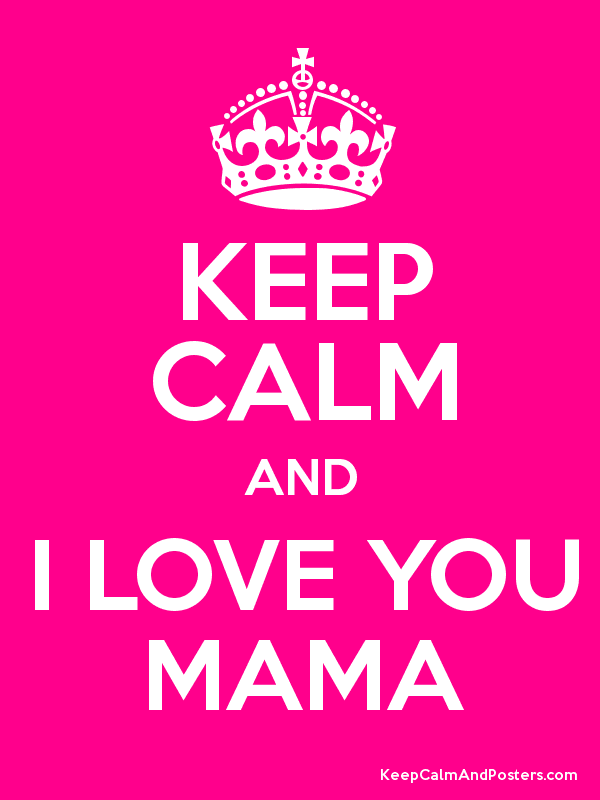 Although gifts are always nice, but spending some quality time with mom will make her feel loved. Fresh flowers are always a nice touch! Remember, Mother’s Day is May 11th Sunday 2014. Sorry Dads, next month is your turn for Father’s Day on Sunday, June 15, 2014. Bring Mom to The Roof at Black+Blue for brunch. While taking in the striking cityscape views, enjoy bold open flame cooked flavors of steak, eggs, stuffed french toast & breakfast flatbreads. Open Mother’s Day from 11:30am. Brunch in Yaletown begins with complimentary mini ice cream cupcakes and fruit smoothie shooters. Savoury fare includes: Huevos Rancheros; Mushroom Frittata; and Lobster Benedict. Open Mother’s Day from 10:30am. Raise a glass to mom with a Venezia Sparkle – a delightful peach, raspberry and prosecco cocktail. Satisfying menu selections include: Tagine made with poached eggs, chicken sausage, eggplant, sun-dried tomatoes and charred scallions; Timballo Primavera with eggs, tomato sauce and fior di latte; and Breakfast Pizza with boar bacon, roasted scallions, burrata and egg. Open Mother’s Day from 11:30am. Brunch at our popular Kitsilano location. Hearty Kitsilano menu options include: Crab, Lobster & Prawn Omelet – rock crab, atlantic lobster, rock prawns, mascarpone, sundried tomatoes, spinach; and Tiramisu French Toast – limoncello & mascarpone crema, nutella, frangelico, banana caramel sauce, toasted almonds. Open Mother’s Day from 10:30am. The new Trattoria location opens May 10th at Park Royal South in West Vancouver! Trattoria Park Royal will feature specialty brunch items along with their regular lunch menu. Open Mother’s Day from 9:30am. Don’t forget, all of Trattoria’s pizzas are on for just $10 all day Sunday! Oakwood will be taking a small number of reservations for mothers day (as they are normally first come first serve) so mom does not have to wait in line!! They are almost booked out for the day and will be running their amazing Oakwood Brunch menu for the day. A few highlights include confit tuna benedict with dill hollandaise, fennel salad short rib with hash brown croquettes, sous vide eggs, caramelized onion puree as well as their amazing lemon marscapone french toast with blueberry compote and maple syrup. From the seaside flavours of The Fish Shack brings with it a delicious brunch line up: Fish & Chips Eggs Benny, Corn Bread Hash and Banana Bread French Toast. Don’t forget $19.95 Lobster & Crab Fest Sundays at The Fish Shack will be available for every mom to enjoy! Open Mother’s Day from 10:30am. Joe Fortes is open for brunch at 10AM on Mother’s Day, every mom receives a pot of beautiful roses (while qualities last). 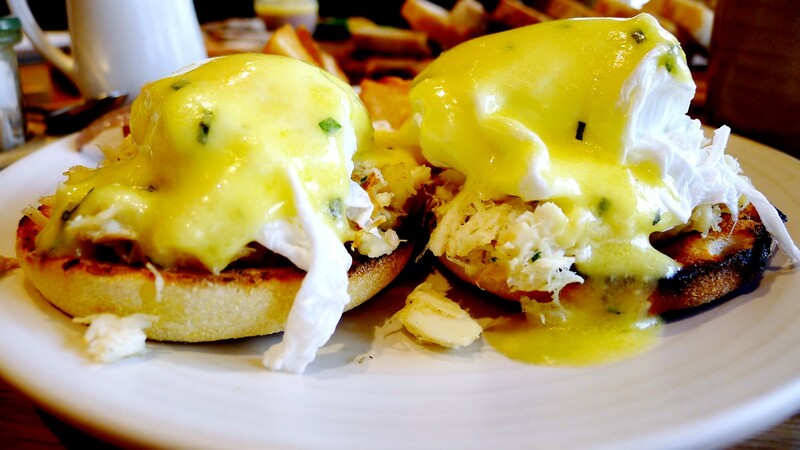 Choose from Atlantic Lobster Benedict with mushroom and leek white wine cream sauce, poached eggs, Hollandaise to Chicken & Waffles with buttermilk waffles, crispy coated chicken breast, maple brown butter, chill glaze and lots more! Celebrate moms at Minami Restaurant in Yaletown this year with a set brunch on Mother’s Day! Enjoy a specially-created Minami Zen composed of a selection of four seasonal mini-dishes, five pieces of Aburi Sushi, and miso soup. Follow this with a Strawberry Mille-Feuille made just for moms and toast with a glass of mimosa. This one-day menu is $34 or $30 without a mimosa. Call for reservations. Special dinner features at Miku. Call for reservations. Open for regular a la carte menu. On the weekends and including this Mother’s Day Hawksworth Restaurant will be serving their Brunch Menu. Call for availability. The European style service in the cafe creates the perfect spot to take mom for a light meal, dessert or a coffee and tea. 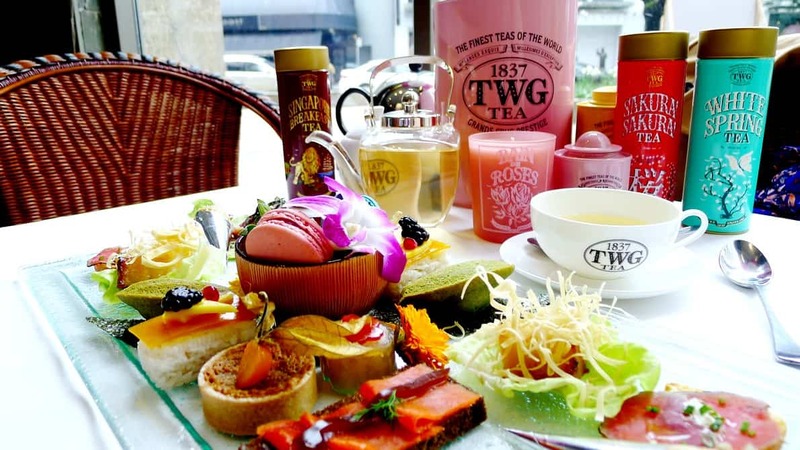 The café also has a wide selection of gifts that are perfect to celebrate Mother’s Day including TWG Teas, 49th Parallel Coffee, colorful macarons or our house made granola. The Keg will be offering special 3-course dinner in addition to our regular menu and the majority of our locations are opening early. Currently features Dungeness Crab Dinner Menu. Mother’s Day Brunch Buffet menu. May 11th Sunday from 10:00am – 2:00pm . Buffet menu includes slow roasted prime rib, turkey, salt baked Alaskan salmon, shellfish, Belgian waffles, and plenty of other gourmet dishes. Mother’s Day Brunch Service & Mother’s Day Tea Services – May 9th, 10th & 11th. Treat your mother to an elegant Tea Service this Mother’s Day. Offering a special Mother’s Day Brunch Service and a Mother’s Day Tea Service. Celebrate the women in your life! Seating times: 9:30am – 11:00am, 11:30am – 1:00pm, 1:30pm – 3:00pm, 3:30pm – 5:00pm, 5:30pm – 7:00pm. Please call or Book Online for Reservations. Mother’s Day high tea service, and also special Mother’s Day daisy cakes. Call or order online. 5 course Mother’s day dinner for $50 per person. Course 1, Ahi Tuna; course 2, Scallops; course 3, Rainbow Trout; course 4, Flank Steak; course 5, Fresh Berry Charlotte Cake. If you have a Mother’s Day Special and would like to share with us. Please leave us a comment below! Happy Mother’s Day to all you beautiful Mothers. The Appetizer: Dessert First | Cake is Always a Grand Idea!